Read more of Optimizing Your Conference Experience. Last week went by like the speed of light in the seat of Internet and technology. Now let’s reflect on our submersion in the Internet marketing brain trust we call SMX West 2012. Between me and guest liveblogger Kathy Long, 15 conference sessions were reported here over the 3 day event. Plus, video interviews will be coming soon! 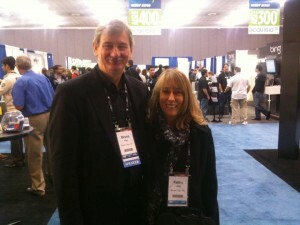 Read more of SMX West 2012: Liveblog Roundup. This session is a panel of SEMs who have been in the biz for quite some time. They’re going to lend their insight in a Q and A forum in front of an eager crowd that wants some answers! BCI’s liveblogger Virginia Nussey and I (guestblogger Kathy Long) tag-teamed this session and combined our coverage so you wouldn’t miss a thing. Let’s get started! 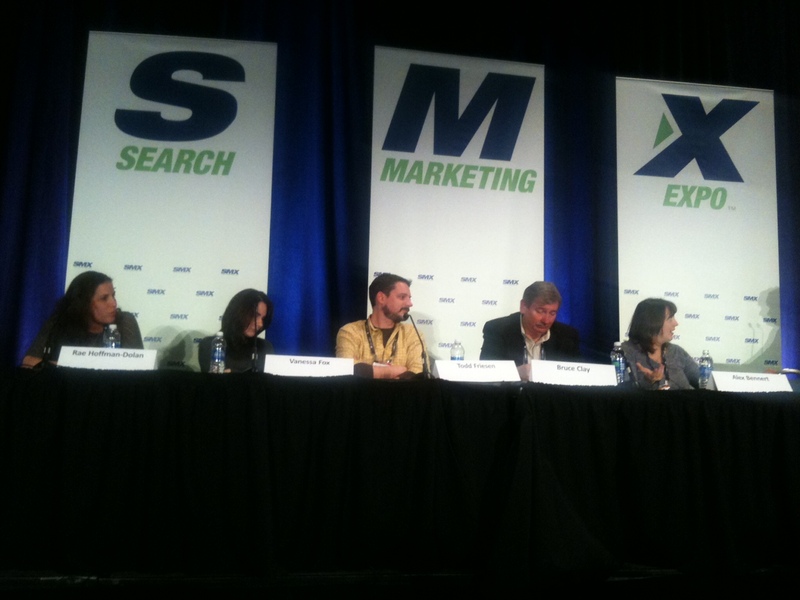 Read more of SMX West 2012: Ask The SEOs – Open Q and A Forum . Read more of What Search Data Reveals About Customer Needs & Desires – And How To Use It. In this session, our panelists discuss Google’s Panda update and tips for quality content and tactics that will help your overall visibility online. Read more of The “New” Killer Content. This session, #smx #31B, aims to demonstrate social ROI, look at emerging trends and provide an in-depth look at marketing tools and packages. Courtney is up first. Whenever she reads a post about what’s the social media ROI, she thinks about the fact there’s no silver bullet. There will be no simple equation that provides a number to quantify ROI. Only 20% of CMOs think social media marketing produces measurable ROI. Only 13% of marketers think they’re doing a good job of social media marketing. 100% of those that did not define ROI in the calssical definition believe that social media benefits their business. Read more of Justifying The Investment: Analytics For Social Media. Read more of Duplication, Aggregation, Syndication, Affiliates, Scraping & Info Architecture. The AdWords tool is unreliable. Protect yourself against it – use other tools. Read more of Beyond The Google AdWords Tool: Advanced Keyword Research Tactics.